Have you heard the news? 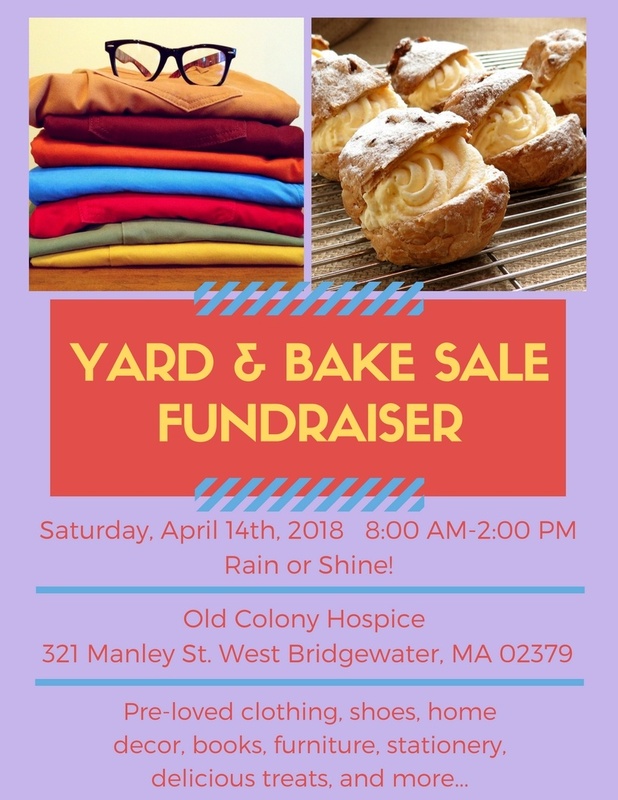 We're hosting a Yard & Bake Sale on Saturday the 14th of April (Rain or Shine) at our offices at 321 Manley St. West Bridgewater, MA 02379! Join us between 8:00 AM and 2:00 PM to shop for yummy treats and a wide variety of gently used goods. 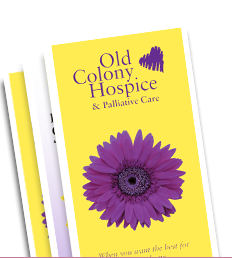 All proceeds to benefit the Joyce's Hospice Hoofers team at our 20th Annual Memorial Walk & Run! For more information regarding the 20th Annual Memorial Walk & Run please visit our Signature Events page!